Elaboration: Freshly picked grapes macerate in vats at a very low temperature during 24 to 48 hours. 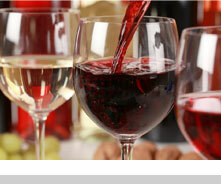 The alcoholic fermentation is thermoregulated at about 28°C so as to preserve the aromatic power of the grape variety. 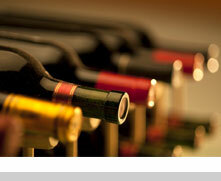 The wine is gently pumped over every day during at least one hour to stimulate the extraction. After pressing, malolactic fermentation is carried out in a vat. 30% of the wine is matured in oak casks so that to soften the tannins. The bottling process is done in spring with all respects to the wine with a slight filtration and nitrogen inerting. Tasting — Deep red in colour with ruby hints. Raspberry, blackcurrant and spicy opening with chocolate notes. Full-bodied. Take your time to discover all its aromatic richness and power.